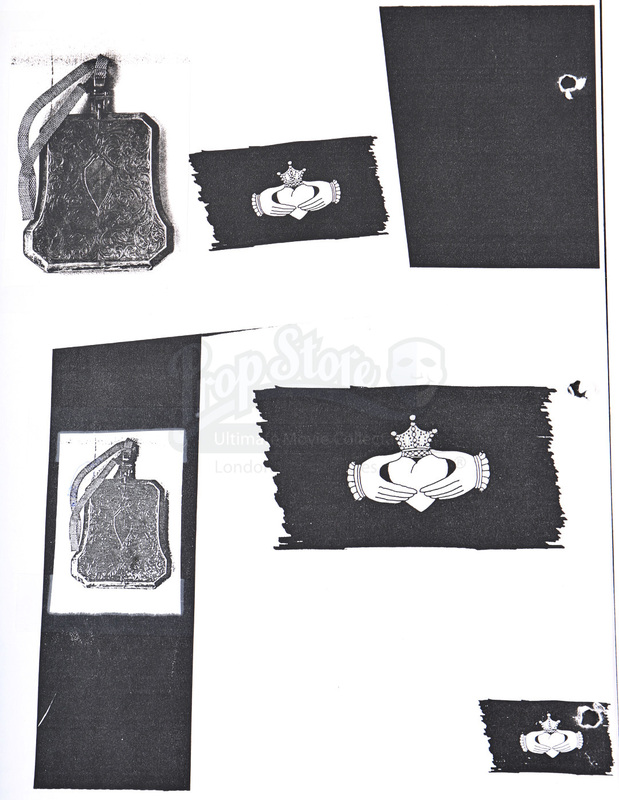 Concept artwork from the 1991 psychological thriller Dead Again. 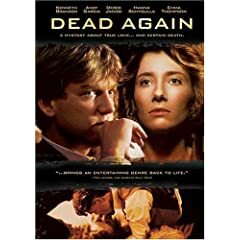 In the film, private detective Mike Church (Kenneth Branagh) is tasked with investigating a stranger with amnesia (Emma Thompson) who has reoccurring nightmares of a woman being murdered. 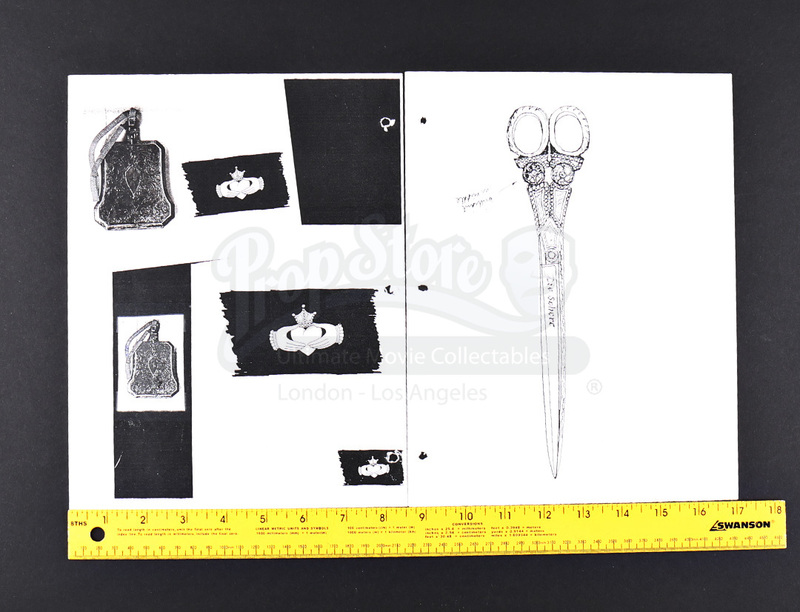 Consisting of two printed copies, one concept page features a depiction of the scissors used to murder Margaret Strauss (Thompson). 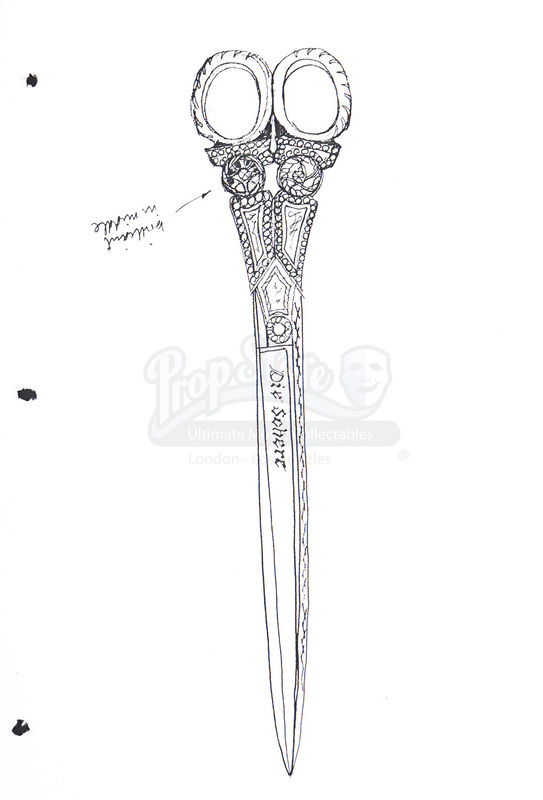 The second page consists of concepts for the ring Grace is found wearing. 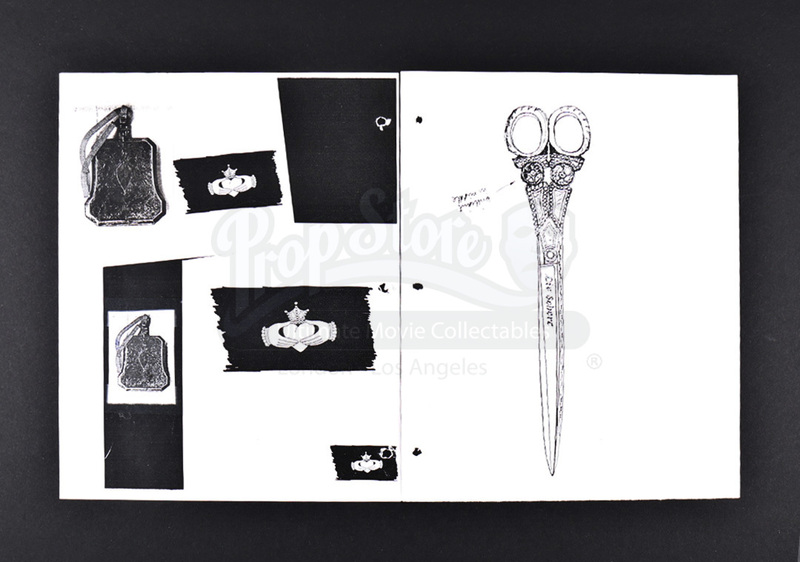 The pages show some signs of wear from display with worn hole punches, but both remain in very good overall condition.